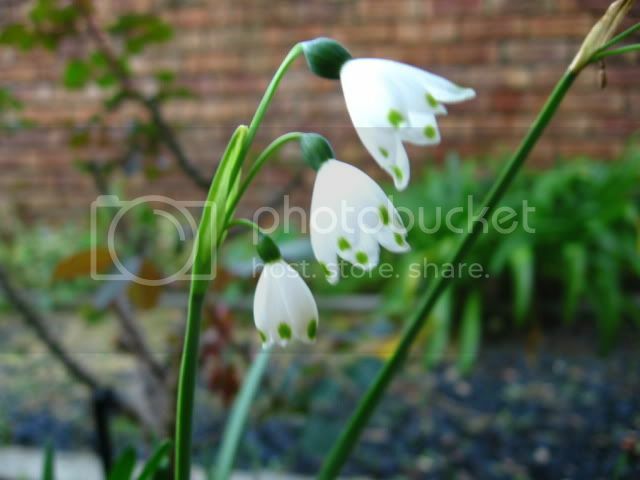 My Leucojum aestivum also flowering now. I assume you will grow them in Pakistan too. 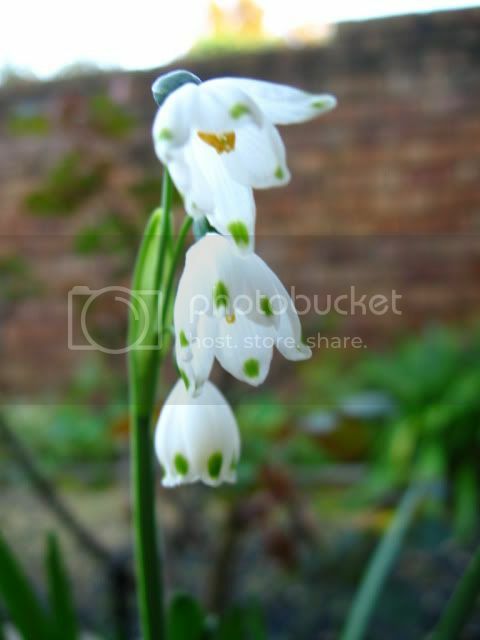 Are they from Snow Drops family?